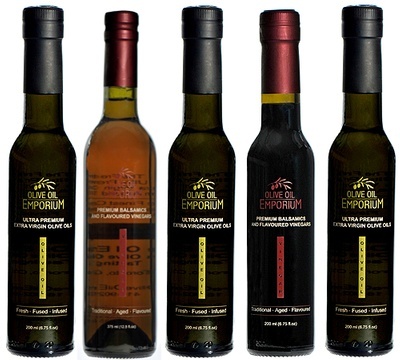 A Premium Balsamic Vinegar is without a doubt a condiment that is unparalleled in taste and versatility. 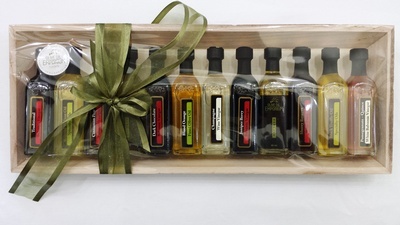 Our balsamics are selected from one of the most reputable producers in Italy, and are of exceptional quality. 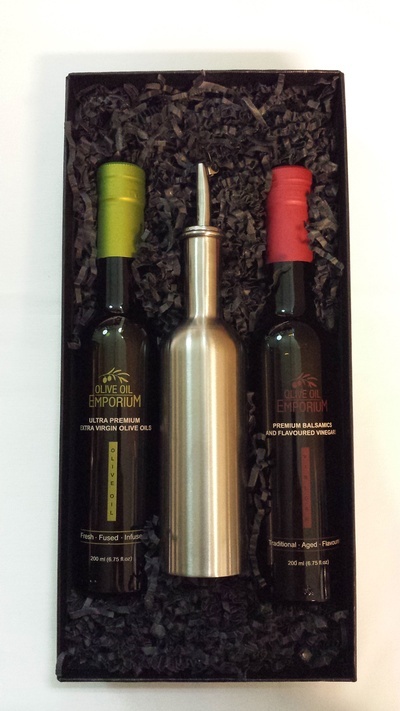 Only a few drops are needed to add incredible dimension and flavour to your dishes. 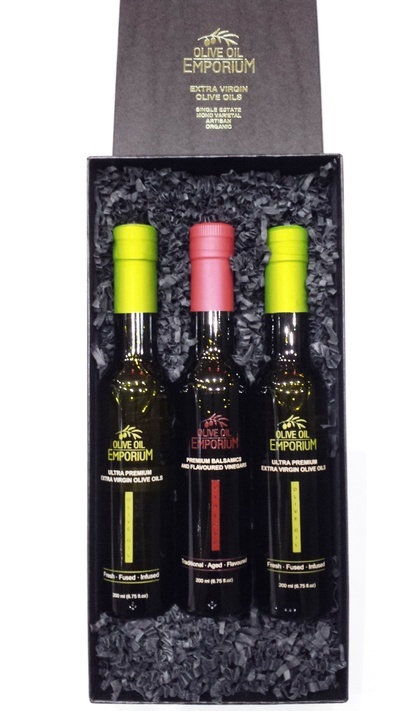 Add these fine balsamics to any salad, with meats, vegetables, and also over your desserts, ice cream, with strawberries, and poached pears - or sip it straight after your meal as a digestif! 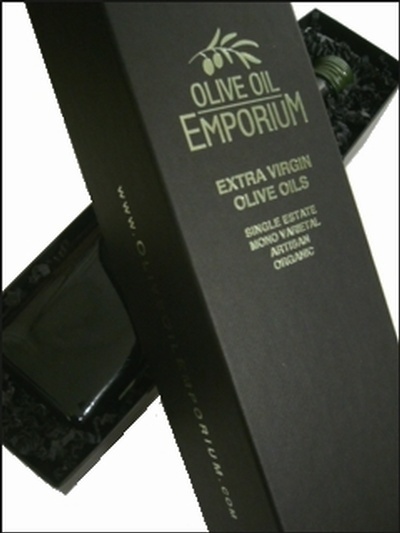 Add a few drops to your favourite premium extra virgin olive oil and bring out some bread and you've created a simple and satisfying meal! 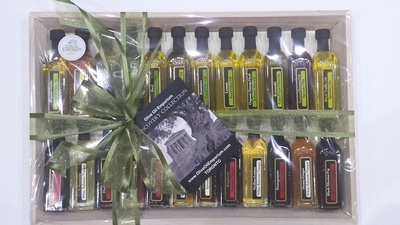 The possibilities are endless, and a little goes a long way! 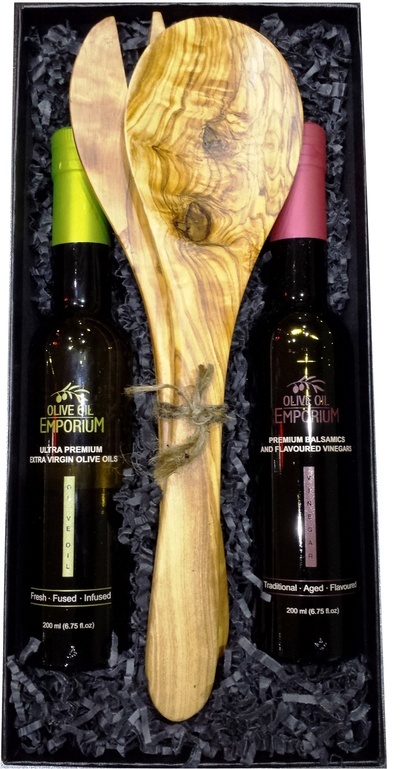 For our complete selection of complementary premium Olive Oils please click here: Premium Extra Virgin Olive Oils and Flavoured Oils.